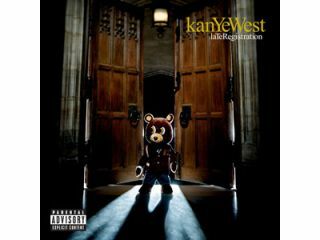 West's song Gone appears on his Late Registration album. Kanye West, Method Man, Redman and Common are facing legal action from the estate of the late jazz saxophonist Joe Farrell after it was revealed that they have all sampled his track Upon This Rock without permission. Firrantello is reportedly seeking damages of up to $1m and demanding that no more copies of the songs be made, sold or performed.